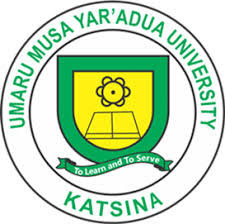 This is to inform all the newly admitted postgraduate students of the Umaru Musa Yar’Adua University (UMYU), Katsina State that issuance of admission letter has commenced. UMYU Newly Admitted Postgraduate Students Registration Guidelines. Payments made at Banks other than Fidelity Bank attract an additional Bank Charges of N100.00 only. Please contact Registration Helpdesk on registration.helpdesk@umyu.edu.ng or +23465290261, +23465290247 and +234 65290279 for inquiries related to new students’ registration.